At Bassler Veterinary Hospital, we love cats and we try to make your cat’s visit as comfortable and stress-free as possible. To help your cat feel at ease, our hospital has a separate cat waiting area, separate cat exam rooms, and a separate cat ward for hospitalized patients. 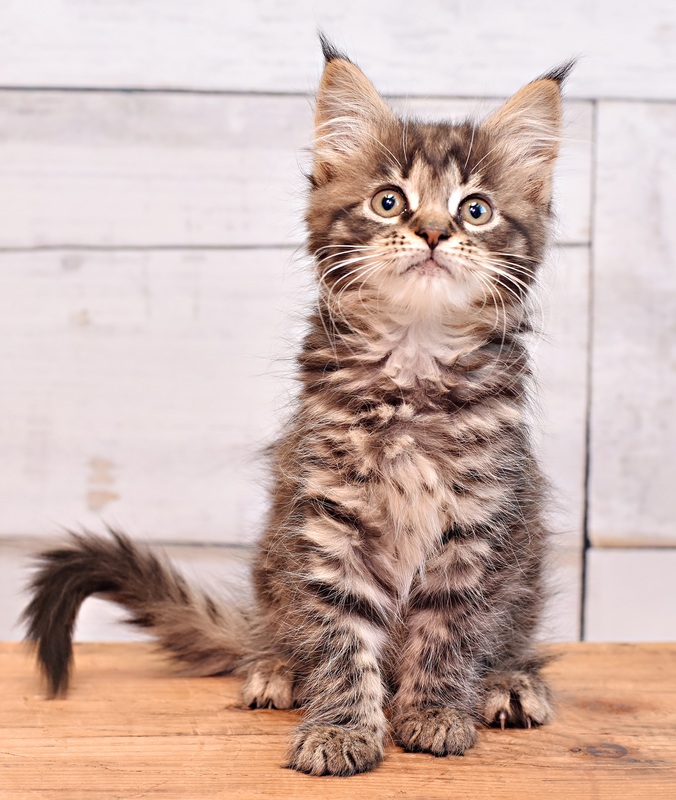 Dr. Bassler is a member of the American Association of Feline Practitioners, and our medical team is trained in techniques to reduce feline anxiety. If your kitty needs anesthesia and surgery, rest assured that we have cat-friendly medications and special equipment for safe feline anesthesia. Only the best will do for our feline patients. Your cat’s purrfect visit is our goal.